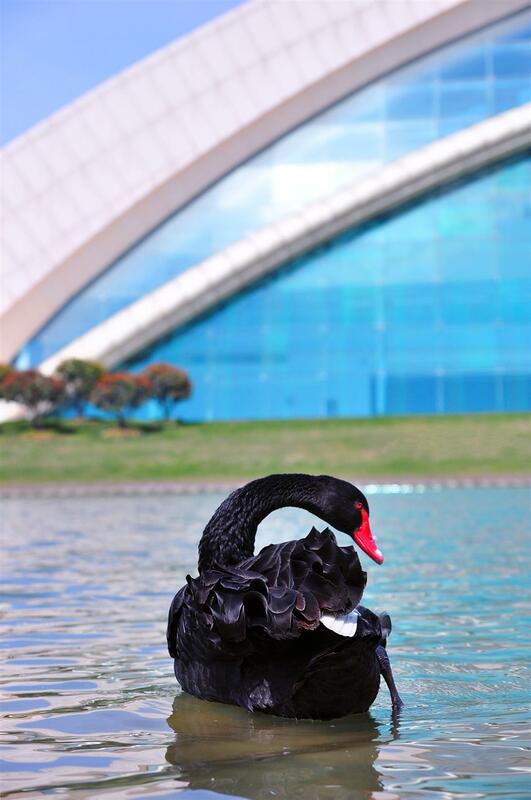 It’s not the first time black swans have been targeted in Shanghai. 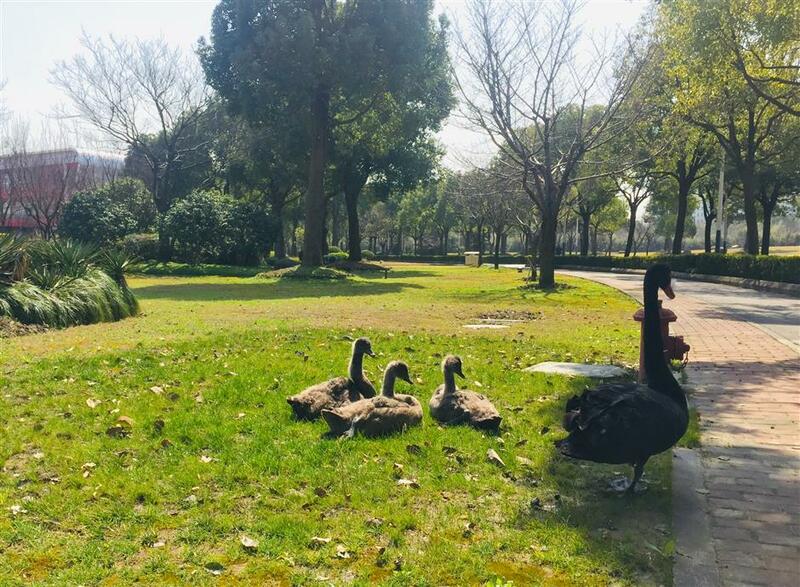 A black swan at the Xujiahui Park was stolen, killed and eaten by a man on April 20, 2017. Zhou was convicted of theft. Besides 6-months’ detention, he was also fined 1,000 yuan (US$150).